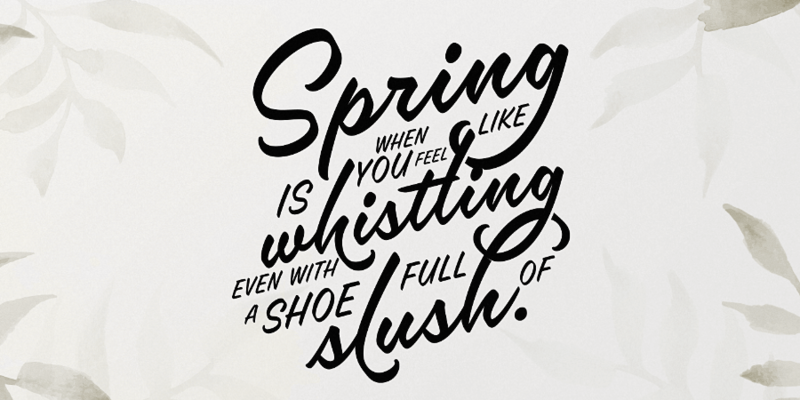 A new month, a whole new bunch of typefaces to drool over. 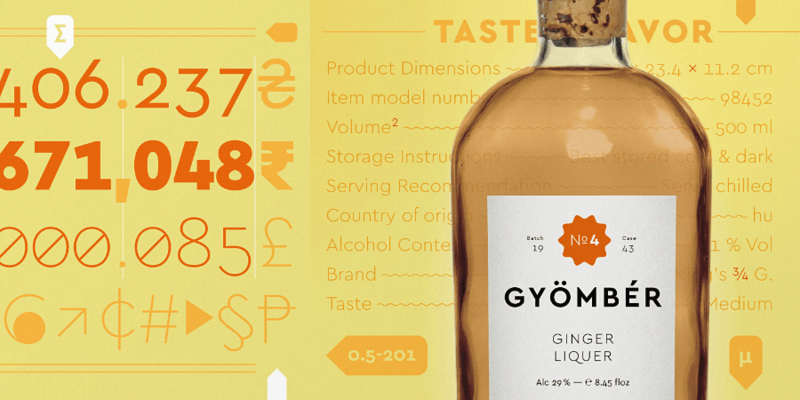 Scroll down to see which typefaces stood out the most in April. Keep going and you’ll find our March issue. Neue Haas Unica is an extended, reimagined version of the Haas Unica design, a Helvetica alternative that achieved near mythical status in the type community before it virtually disappeared. 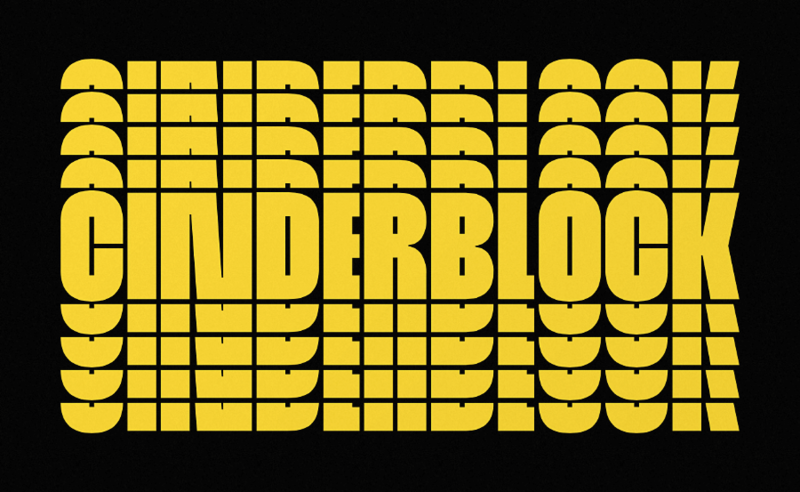 Cinderblock was designed to achieve maximum vertical coverage of any given surface. 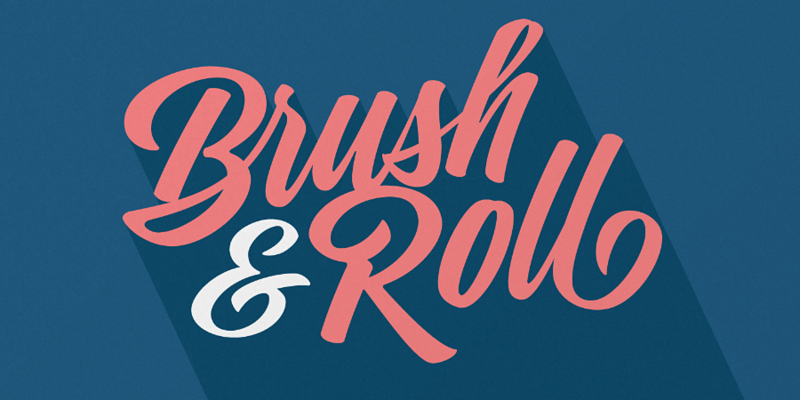 Indie is a smooth brush script containing five styles. 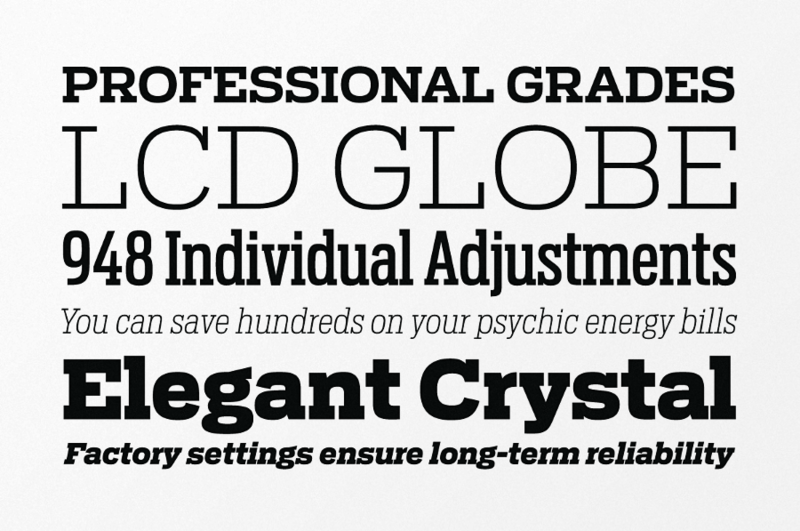 Chronica Pro is a contemporary font family focusing on balance and quality. 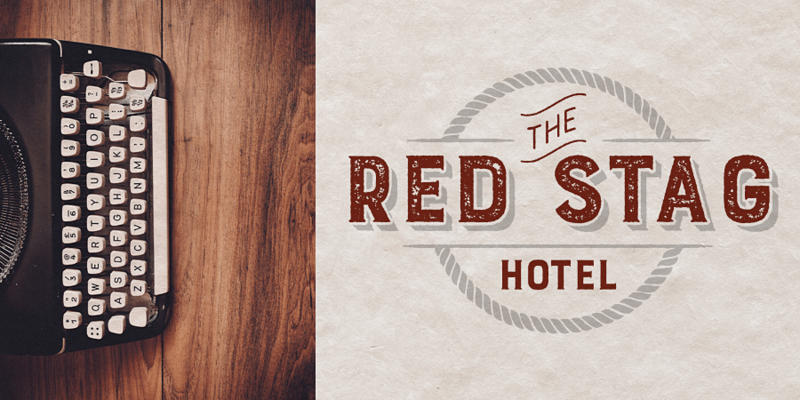 Adorn Smooth provides a suite of distinctive typeface designs designed to complement each other rather than match exactly. 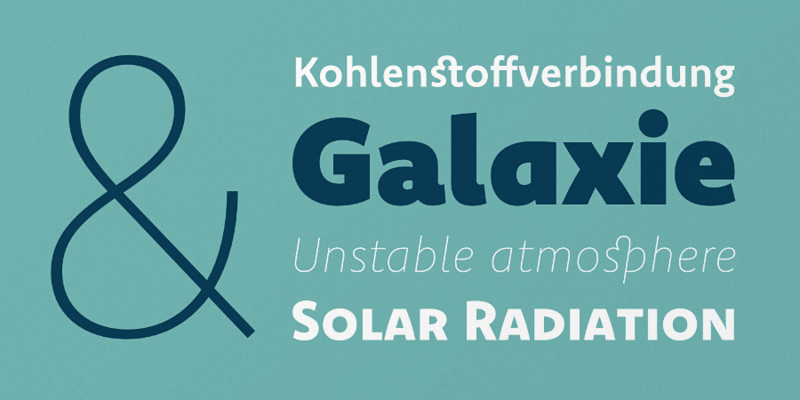 Komet is a sturdy typeface with a calm and upright feel. 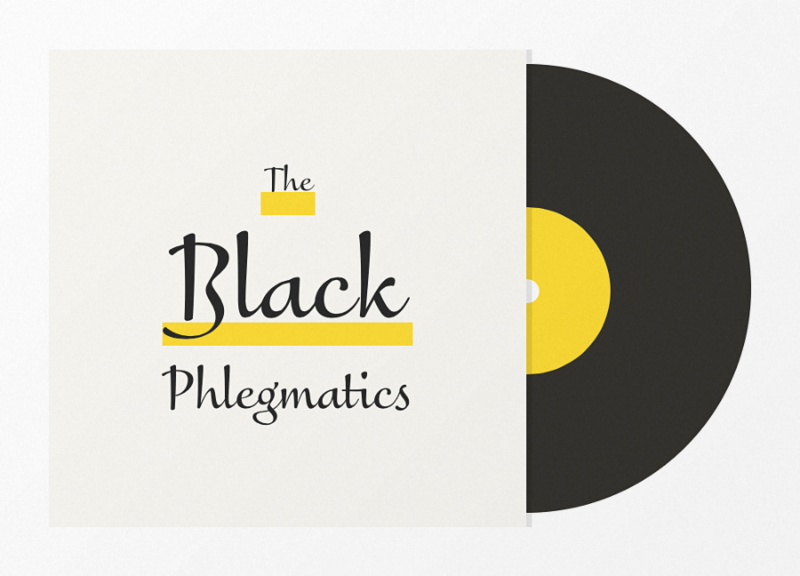 FF Eggo breaks the mould in terms of flexibility and italics. Burford Rustic is the weathered and textured alternative to the Burford family. 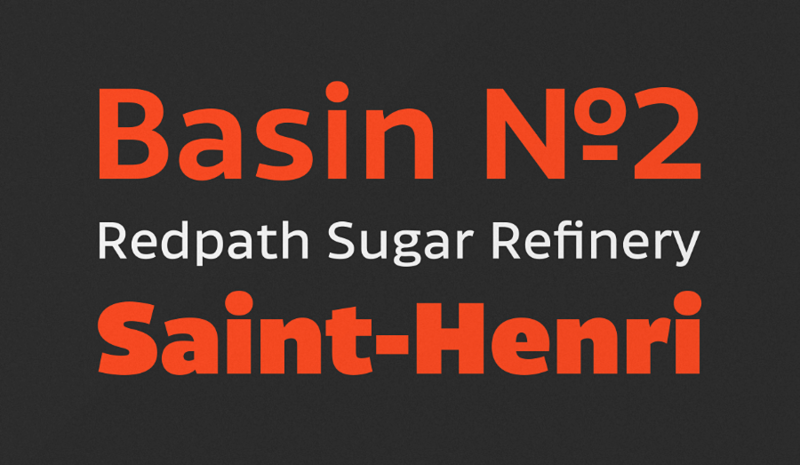 Pacifista — straight lines, regular arcs and purity of drawing facilitate maintaining the maximum possible legibility. 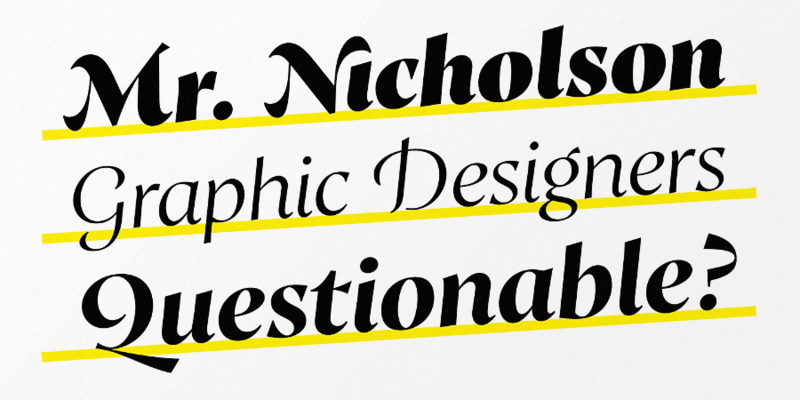 Replete with useful function for editorial design, including old style and lining figures, ornaments which fit each font’s contrast and weight, and a large range of weights. 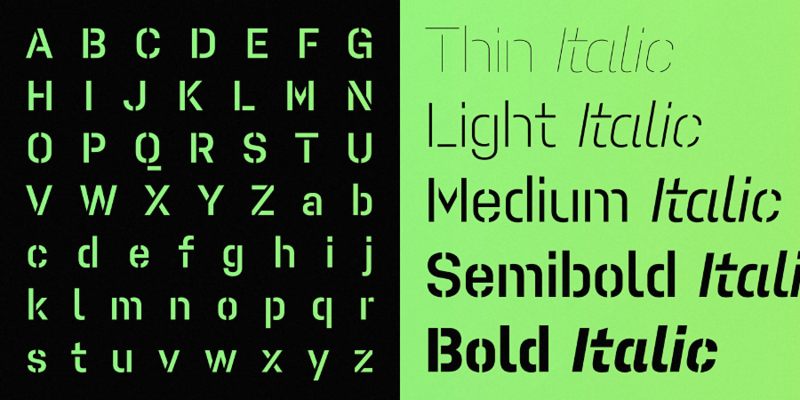 Solitas is an ideal equilibrium of compact dimensions and geometric underpinnings. 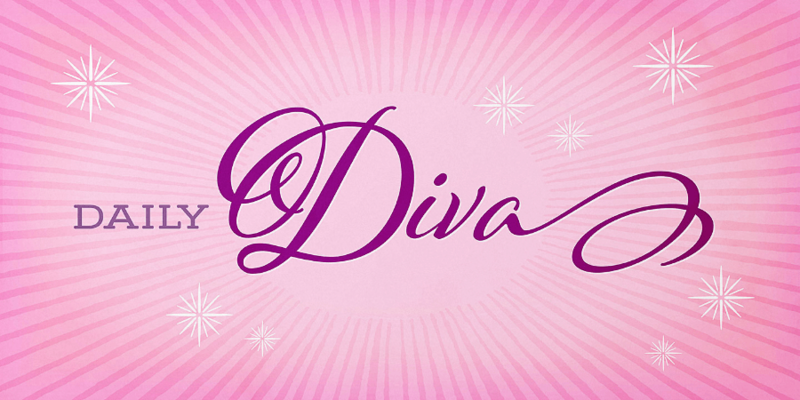 Cera Pro is a good companion for setting clean text and headlines for print and screen. 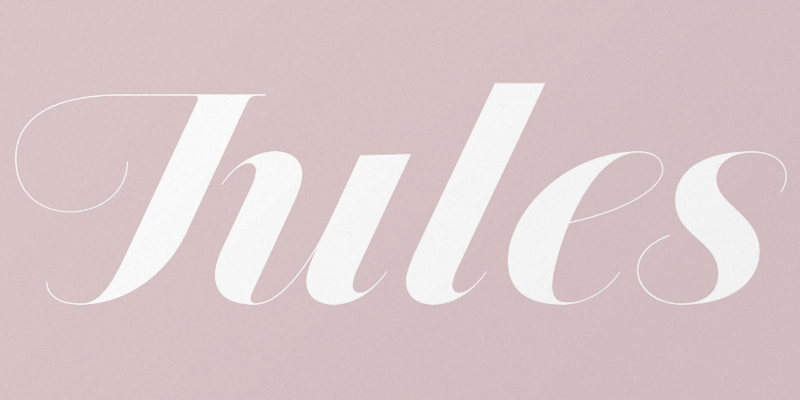 Jules is a type system for extremely big sizes. 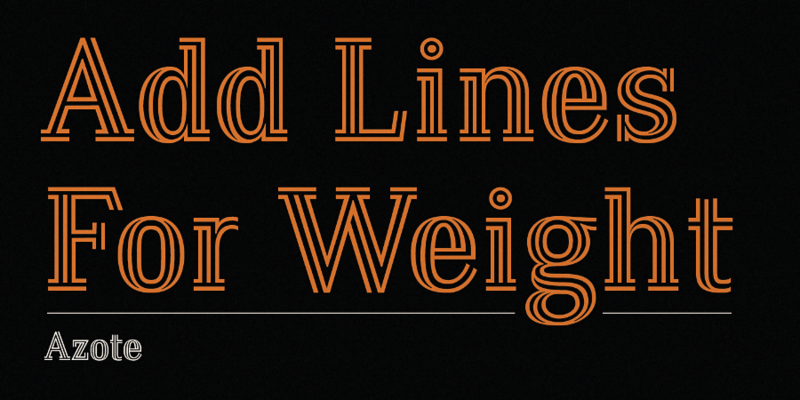 Azote is a multiline typeface family that adds lines for weight. 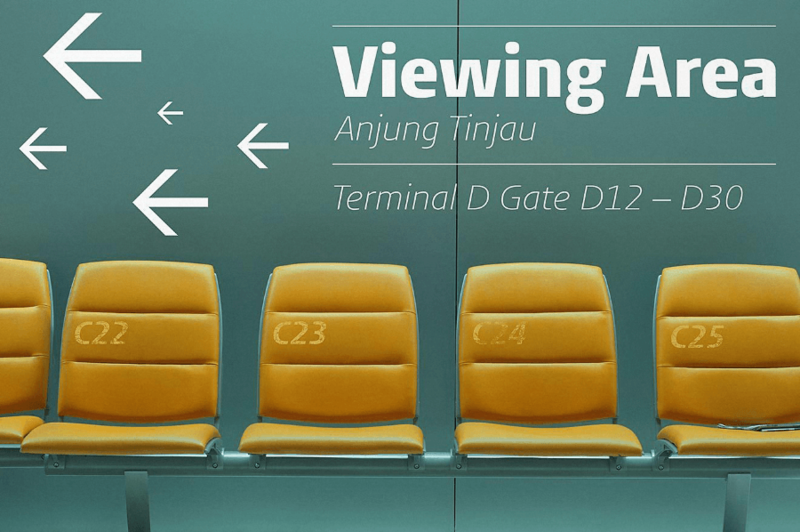 Amelia Rounded is a geometric sans with the softness of humanistic strokes. 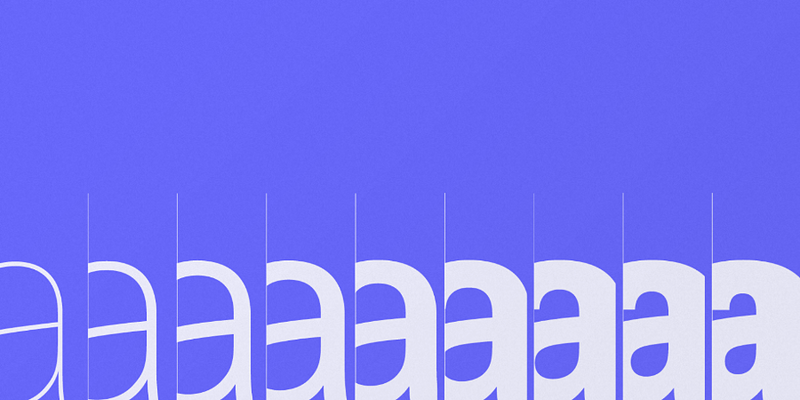 Antenna Serif weighs in at 56 styles making it a versatile performer. 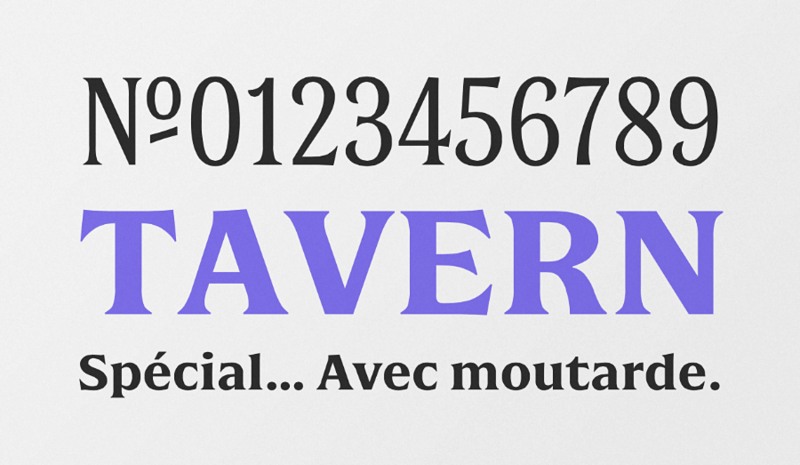 Webnar is a modern geometric sans serif created with information and technology in mind. 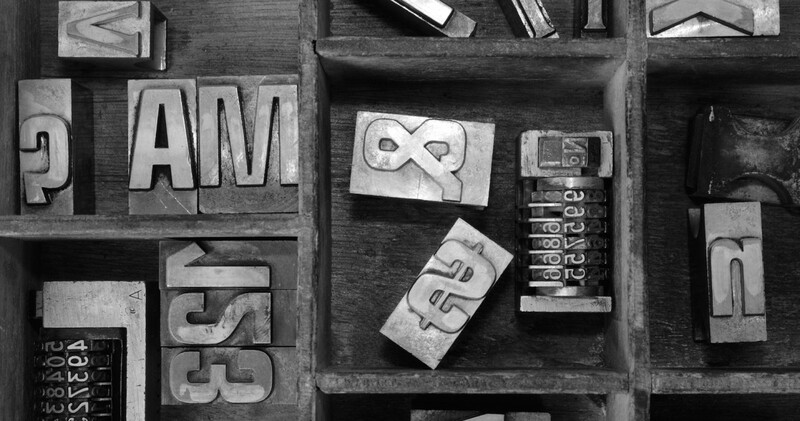 Heimat Display combines an idiosyncratic appearance with the feeling of a grid–based letter construction of the late 20s. 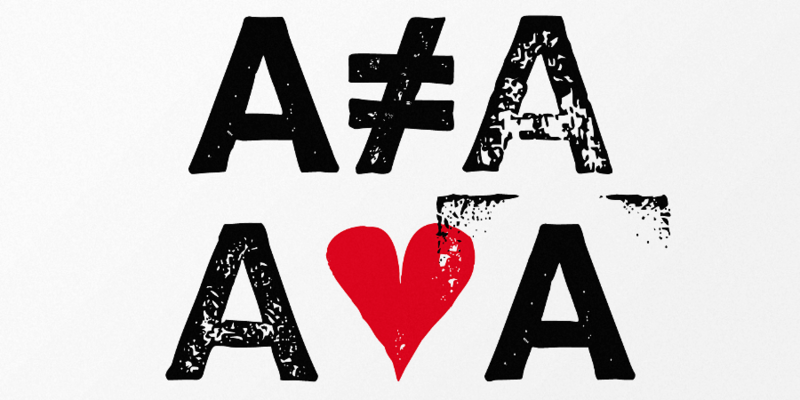 FF Aad is a modern sans serif typeface with a humanist character. Go Gipsy is inspired by a magical journey – full of love, art and nature – through the Mexican Caribbean. Alverata is inspired by the shapes of romanesque capitals and inscriptions of the 11th and 12th centuries, without being a close imitation of them. Canal is inspired by the blue collar, hard working people of the 19th and 20th centuries. Proza Display was made to function especially well at large sizes, drawing the reader’s attention with its beautiful and slightly eccentric shapes. 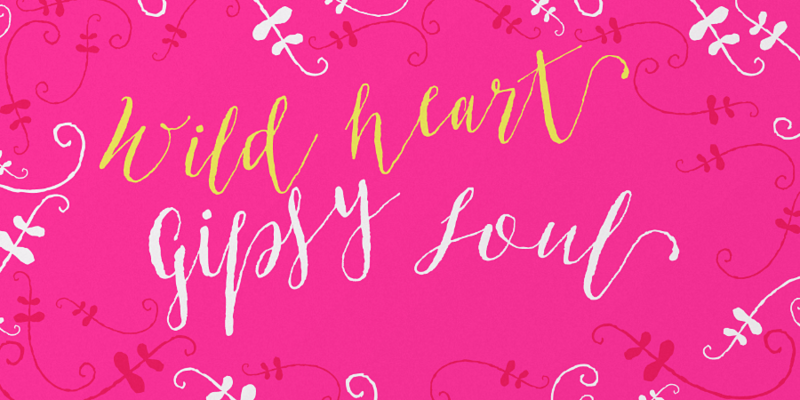 Hand Stamp Swiss Rough is a rough and dirty sans with authentic stamp look. 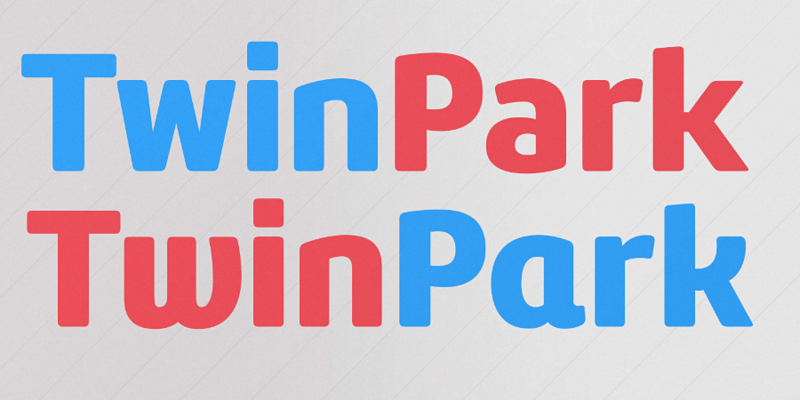 Double is an exploration in extremes. 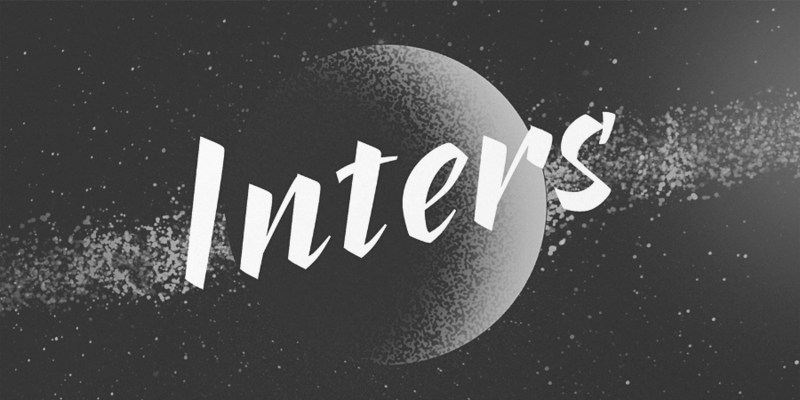 Inters is a very strict and rhythmic font, but at the same time very sensual and emotional. 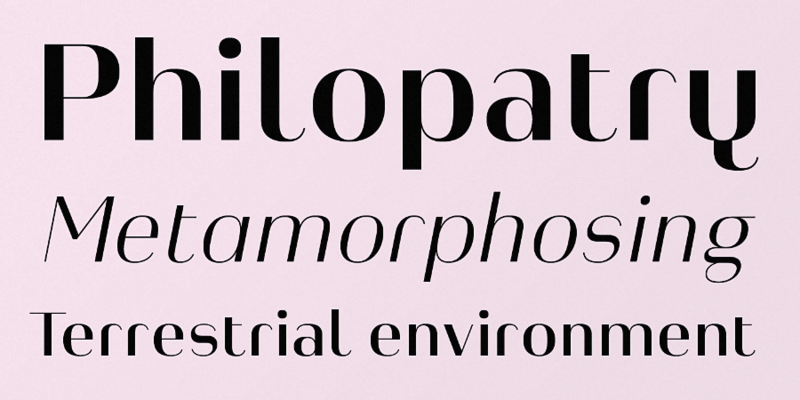 Sivellin is an elegant brush script with a lots of alternates, swashes and small caps.